Contact us | West Leeds Dispatch | News. Views. Get involved! 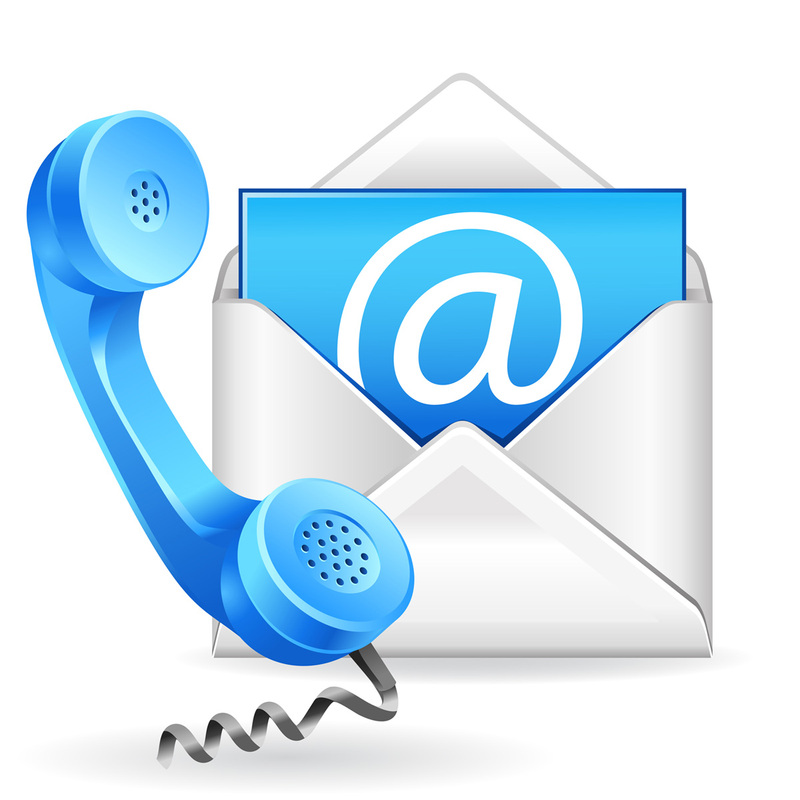 Contact us at West Leeds Dispatch! We’re always happy to answer your questions. This website is full of information and news about West Leeds, but if you can’t find what you need we are always happy to help. Check out more about us. In the unlikely event of a complaint about the West Leeds Dispatch, please see our complaints procedure page. We are regulated by Impress, the independent press regulator.